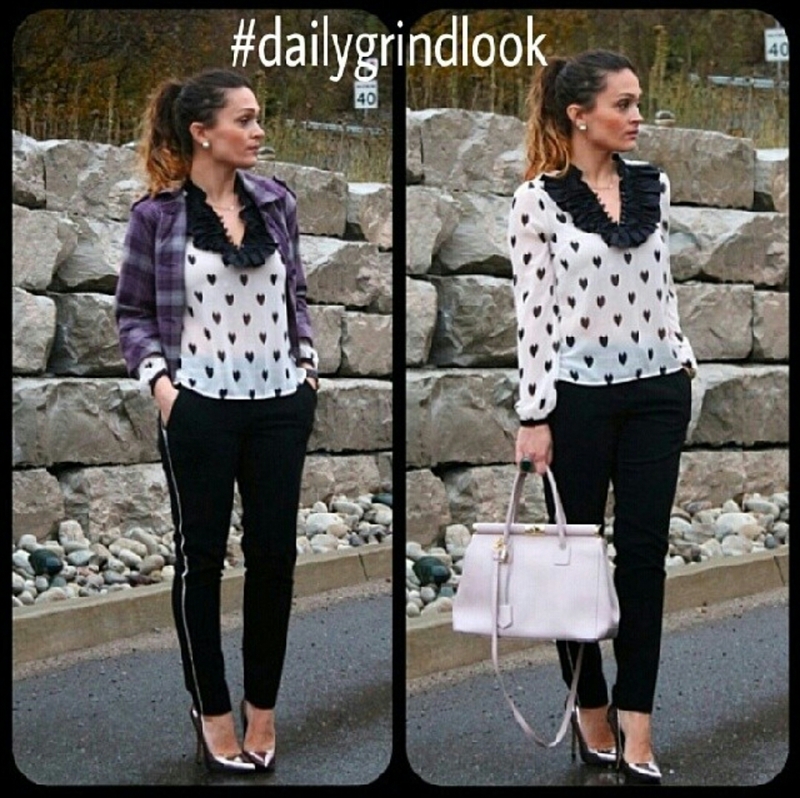 I have created a fashion community for myself: Daily Grind Women. Women who have a daily grind job, and enjoy having fun with their office fashion. Asking men and women to hashtag their daily grind looks for a possible feature. 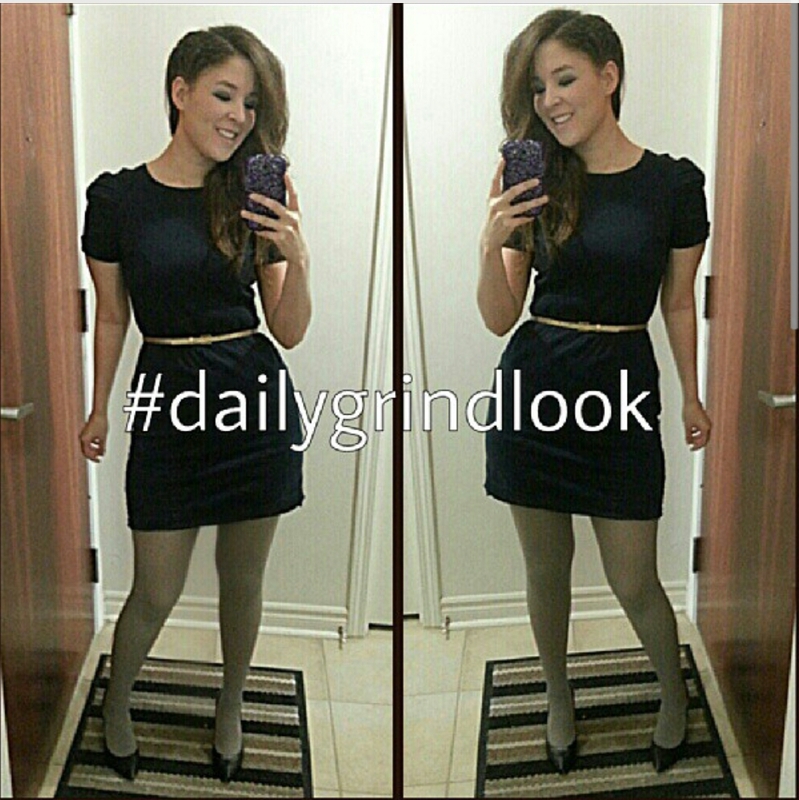 If you do not have instagram, I would love for you to email me your daily grind looks as well for a possible feature! 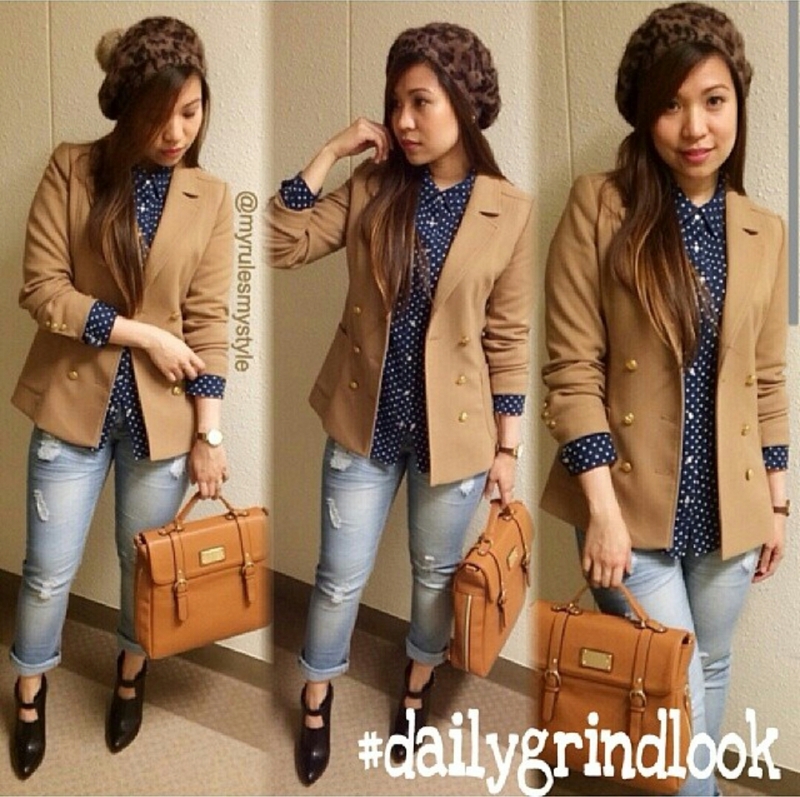 I will also be sharing these daily grind looks on my blog as well. You can find all these posts here.